If you haven’t already heard of Lost Connections: Uncovering the Real Causes of Depression – and the Unexpected Solutions, you should have. For me, it has been one of the most insightful books that I have read for a long time. Written by Johann Hari, this book is basically an investigation into what really causes depression and even better, what can we do about (without relying solely on medication). I have always had huge doubts about the notion of depression being simplified into a chemical imbalance in the brain and loathe the way that doctors turn to medication as the first (and often only) remedy. I have read lots and lots of literature about this horrible condition but this book pulls everything together beautifully. As a bit of background, the author Johann Hari was diagnosed with depression and started taking anti-depressants as a teenager but began to realise that he never actually ‘got better’. He would end up having to increase his dosage or change his medication which would lead to feeling a bit different for a while before eventually starting to feel the same again. So he went on a bit of a mission to find the real cause of depression. He outlines nine causes of depression, seven of which relate to a disconnection of some sort whilst the other two are biological ie genes and brain changes. 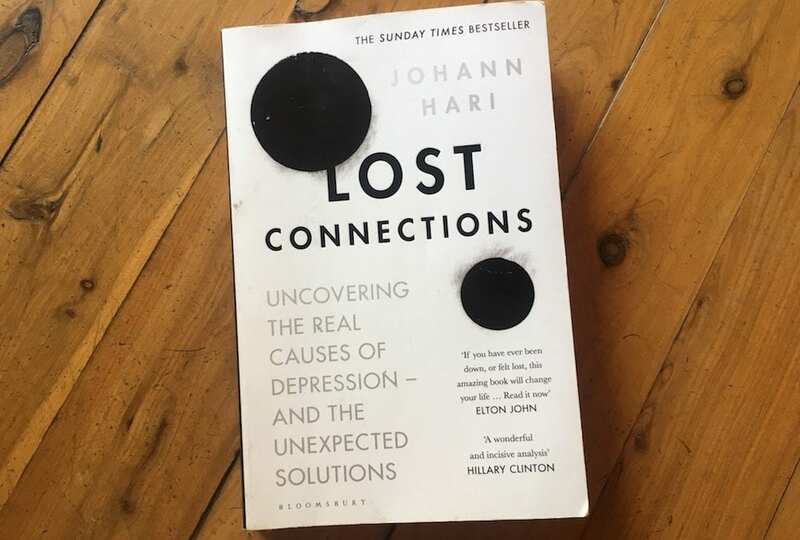 The types of disconnection that Hari sets out are things that make perfect sense, but that we generally don’t give enough importance to in our current society and culture. Meaningful work – Most of us work but is our work providing us with meaning and purpose? 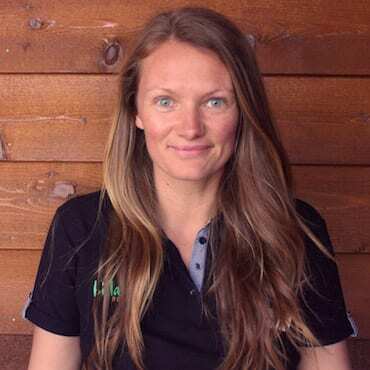 Other people – Do we have nurturing connections with people? How can we recognise loneliness as opposed to simply being alone? Meaningful values – Do you have ‘junk values’ ie are you valuing material things and seeking happiness externally? Childhood trauma – Have you dealt with painful experiences from your childhood and can you recognise where they still trigger you in your daily life? Status and respect – Do you feel as though you are respected? Hopeful and secure future – Maybe things are not how you would like them to be right now but you can keep pushing forward because you know that things will change in the future but what if you didn’t think that the future would be brighter? This is not to say that the brain does not change in depressed people nor that there is not a genetic disposition to depression. But it is not the same as we have been led to believe. We still have control, to some extent, and putting effort into reconnecting with the seven causes of disconnection can come with drastic improvements for your life. Unfortunately, when doctors diagnose depression they rarely ask where you are at in your life, how your work makes you feel, whether you feel supported by those around you, whether you move your body or connect with something greater than yourself. Perhaps it is time that we changed the way we approach depression, because more and more people are being diagnosed as time goes by. Why is that? If it is just a chemical imbalance in the brain, why are so many more people having a chemical imbalance in their brain? What causes the brain to get out of balance? All genuine and valid questions for you to consider. I can understand that for many this book can seem a bit confronting because it is comforting to be able to rely on the fact that you have an illness, your brain is defective and taking medication will fix it. But it is time for us to look at the bigger picture and see whether we can enrich our lives in order to change the chemicals in our brain, naturally. This is not to say that medication is not needed and should be taken off the table, but surely the other methods are worth a shot at the same time. If this is something that interests you, whether you have suffer from depression or not, I highly recommend reading this book.